wooden case outside and foam inside can guarantee the security of long distance of delivering. 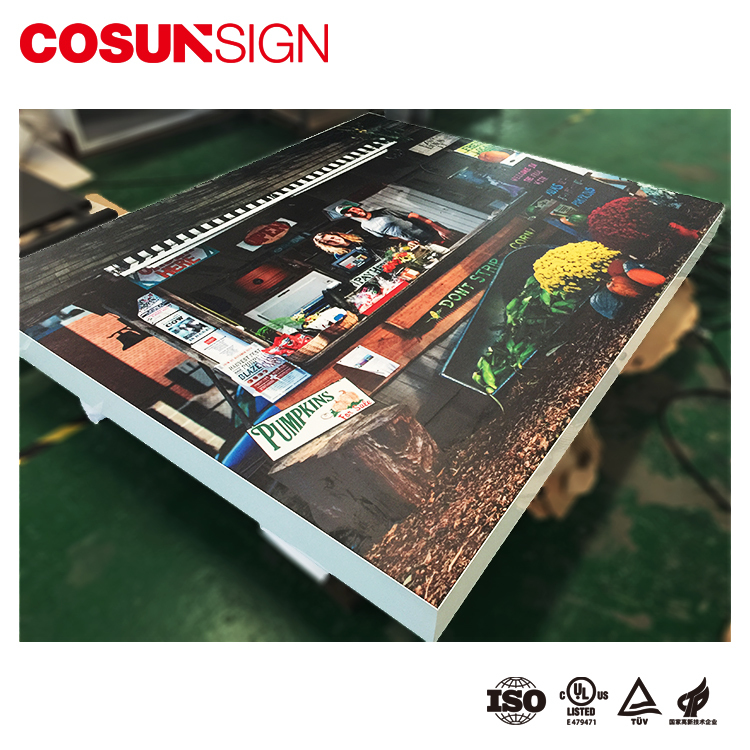 As a big sign manufacturer in shenzhen where your strength measured on ? 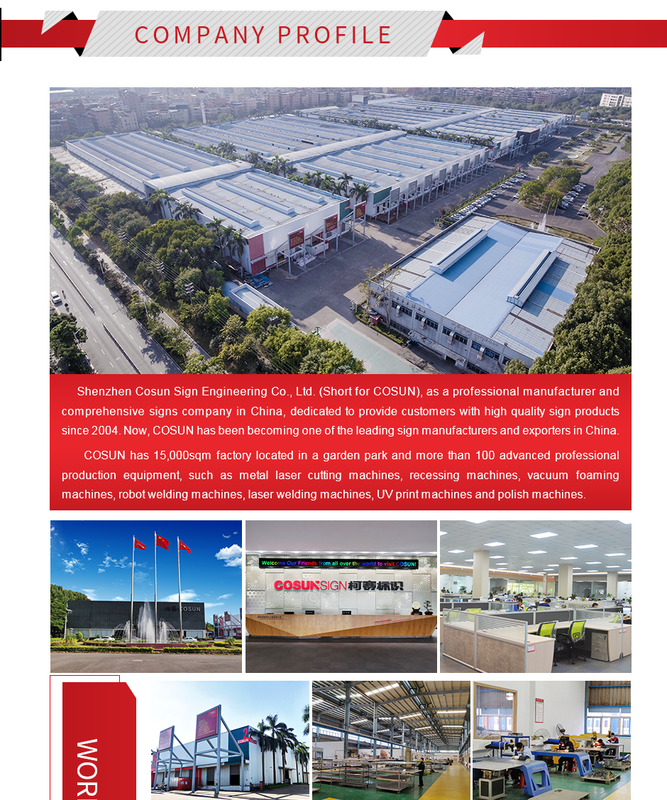 We are the biggest sign company in shenzhen,17 years professional expriences and over 300 workers and well-equipped facilities to handle high volumes of world wide business from the USA, Australia, NewZealand, Canada, France, Germany, Spain, Finland, Norway, Danmark etc over 85% countries. 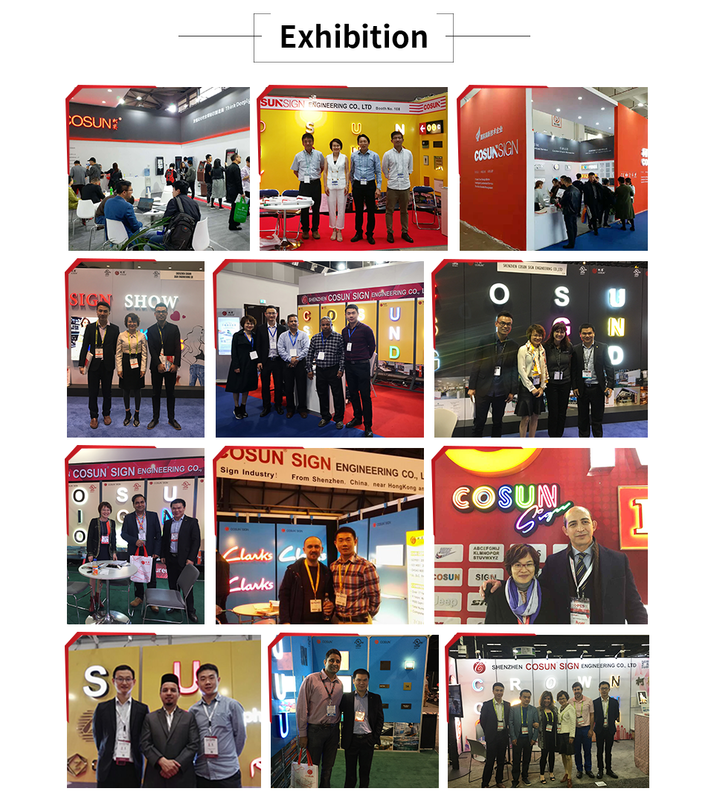 Every year we will attending at least 4 times exhibitons and have established stable cooperated realationship with our customer from all over the world. 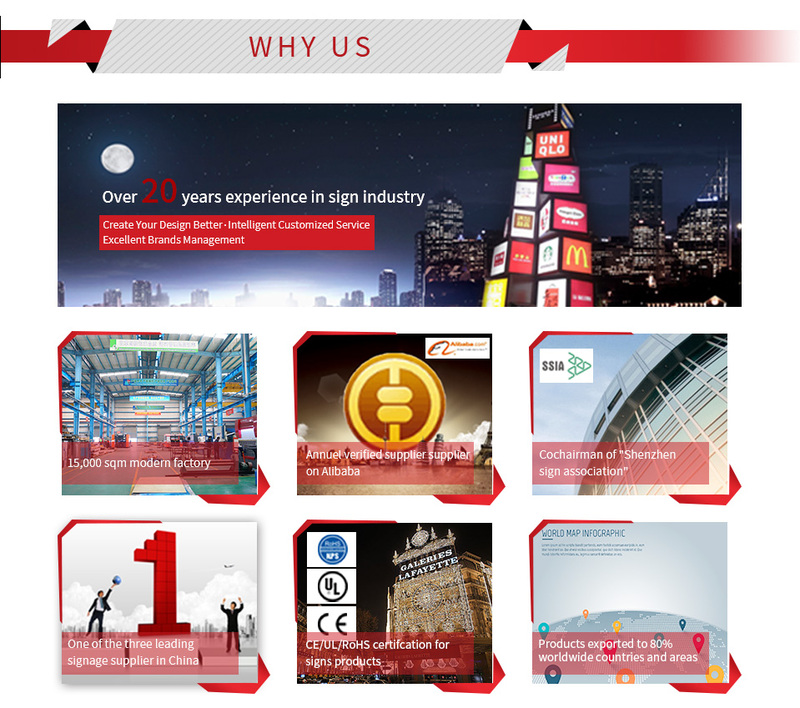 We aim to be the the biggest sign company in Asia in next 5 years. 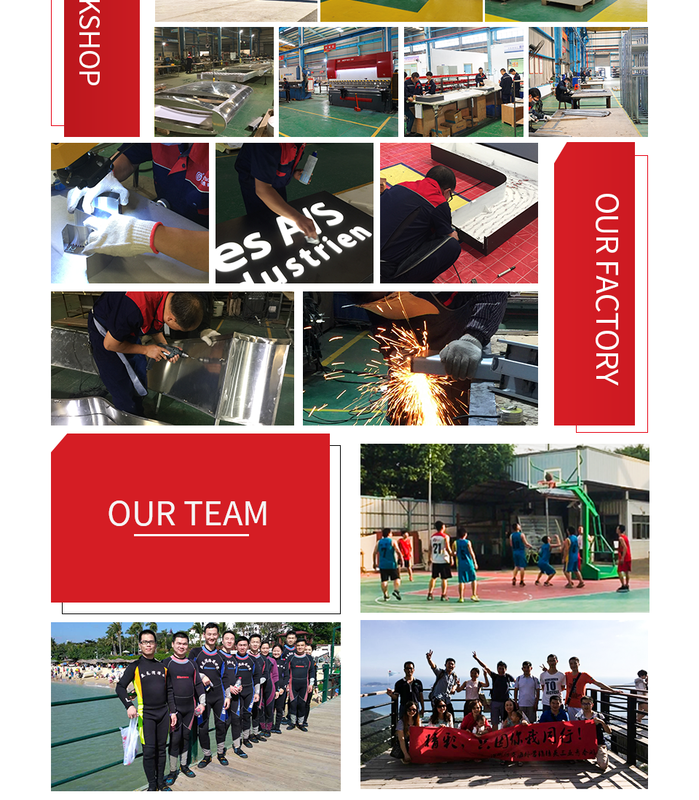 As a responsible manufacturer, we will try our best to solve every problem. Our aim is 100% customer satisfaction! 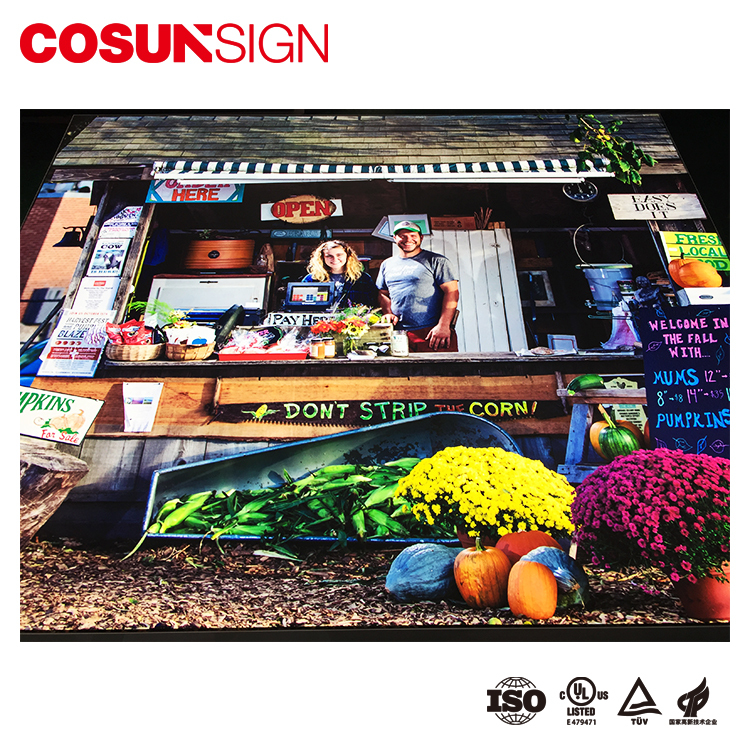 How can i purchase the sign from your website ? 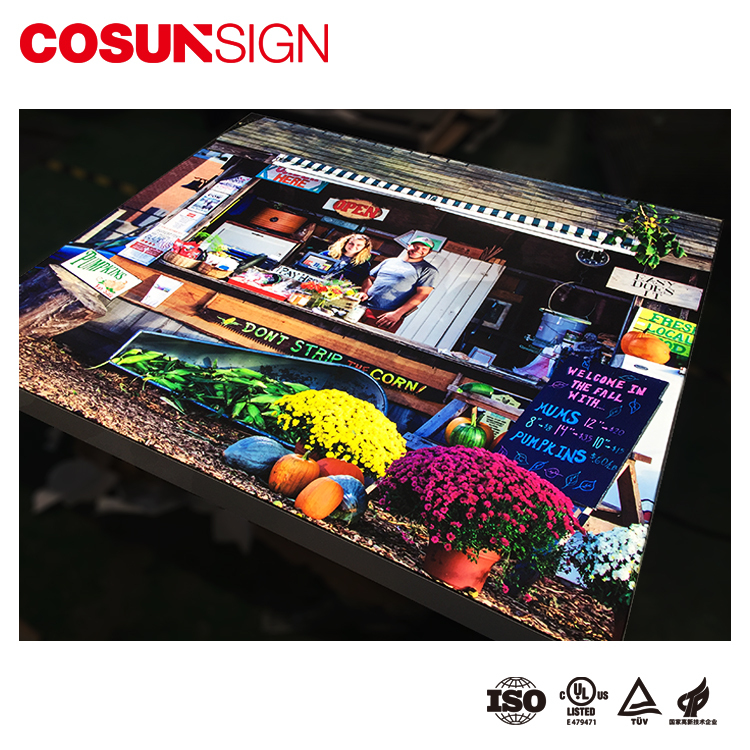 You can send the inquiry to our saler's mailbox or chat trademanager online.Provide us your sign or logo if you have complete drawing(about the sign color,size,installation); If you haven't, we will recommand your favour style and provide you other informations. 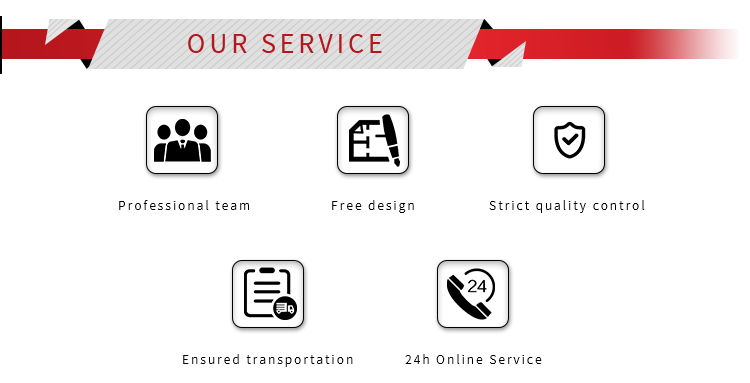 we will quote for you in 2 hours, after confirmed all the information, we will arrange design and production in 2 days. What about your sign price? 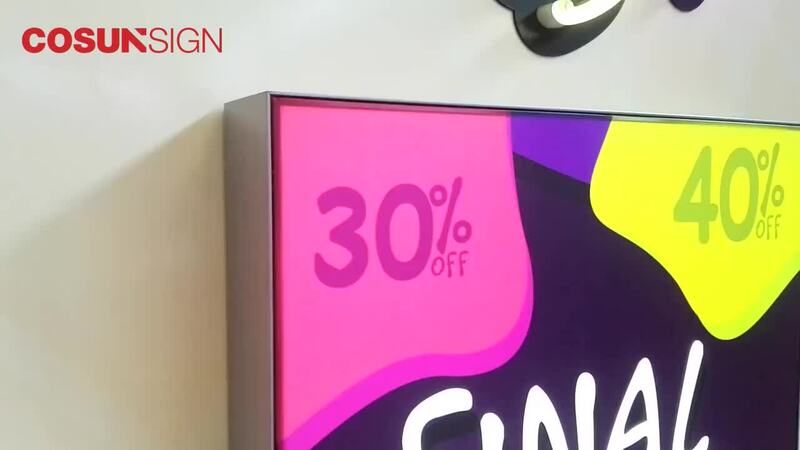 Our sign is customized and have different materials and techology, so the price also different. However our price is reasonable in the market,and we promise you will get the best quality products. 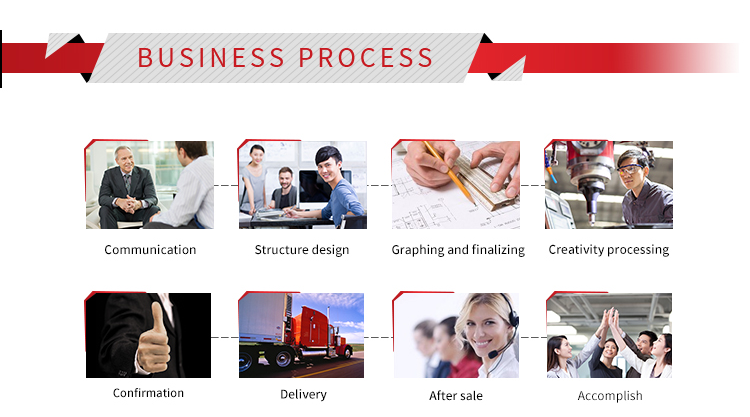 Contact us and inquiry any time,you will know the price and satisfy the price. 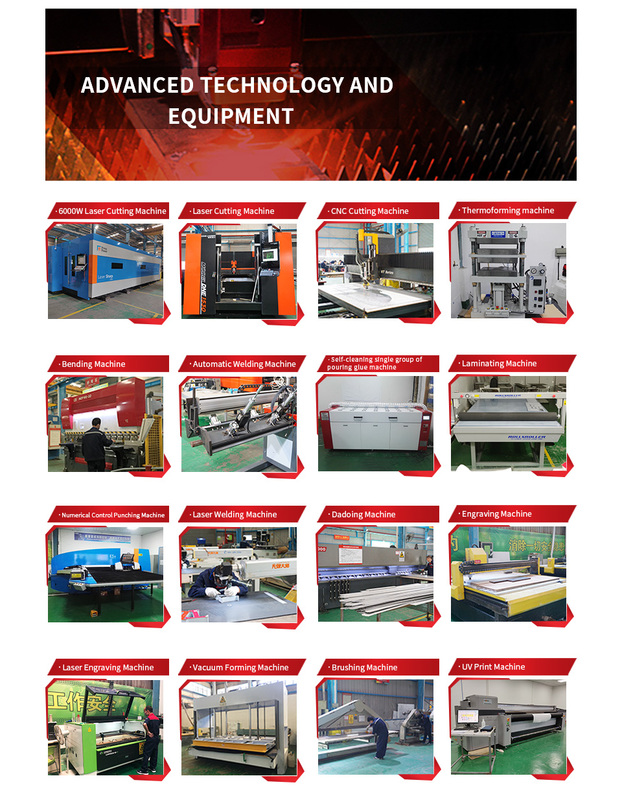 We accept L/C, T/T and other flexible payment way. 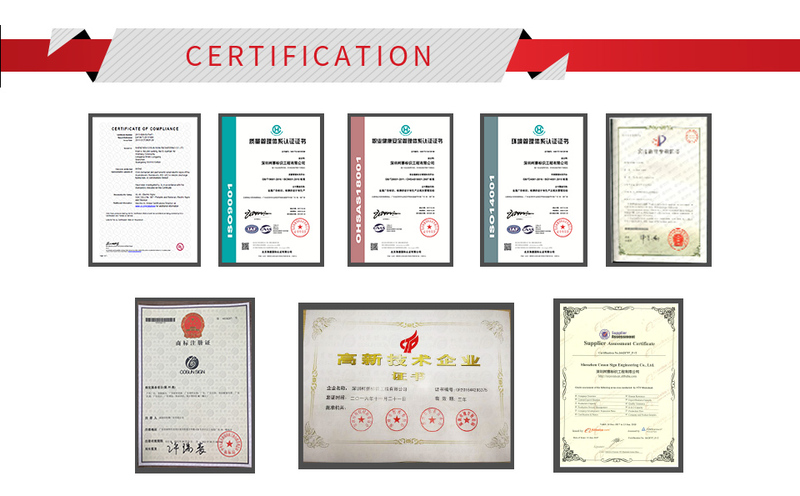 I am so concerned about the quality of products,can i get a sample from your company ? 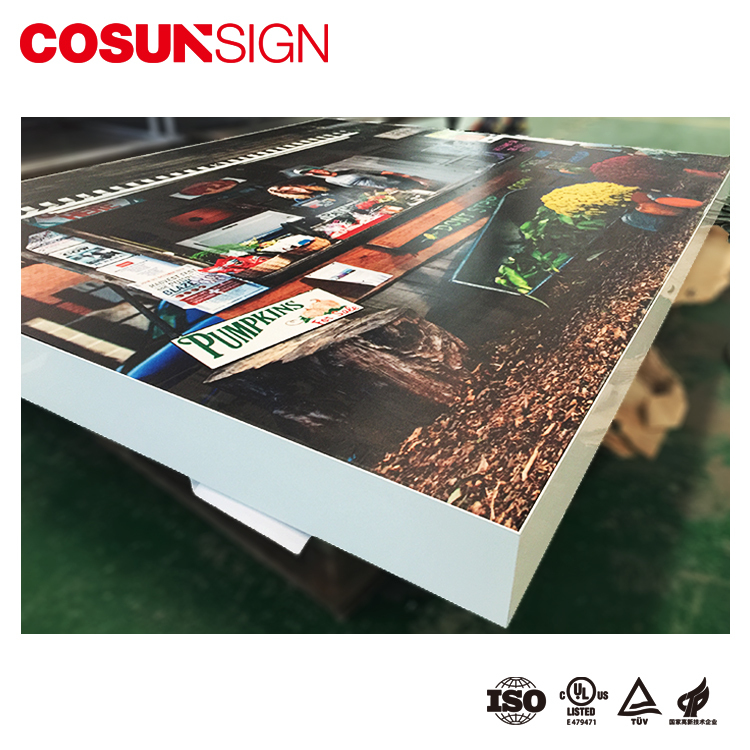 Yes, we can send sample to you if you have explicit cooperation intention with COSUN and we'd like be your trust and stable supplier in near future. It depends on your quantity and size, usually 5-10 working days. (for example 20 alphabet,height is 40cm). For a sample only 3- 5days. 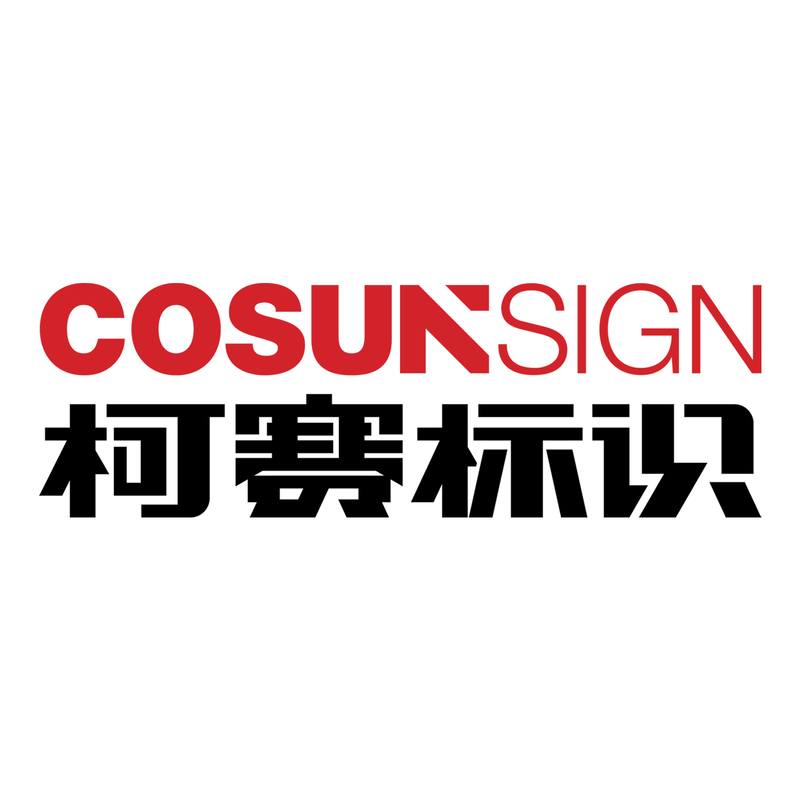 Shenzhen Cosun Sign Engineering Co., Ltd.